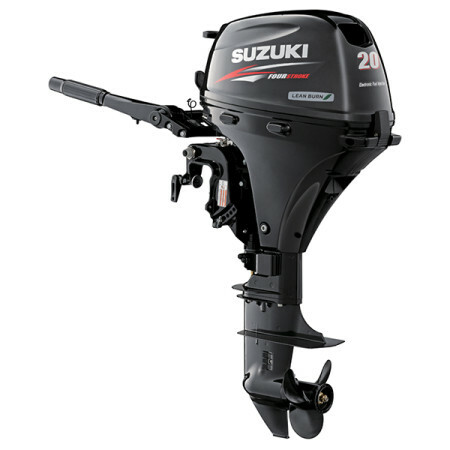 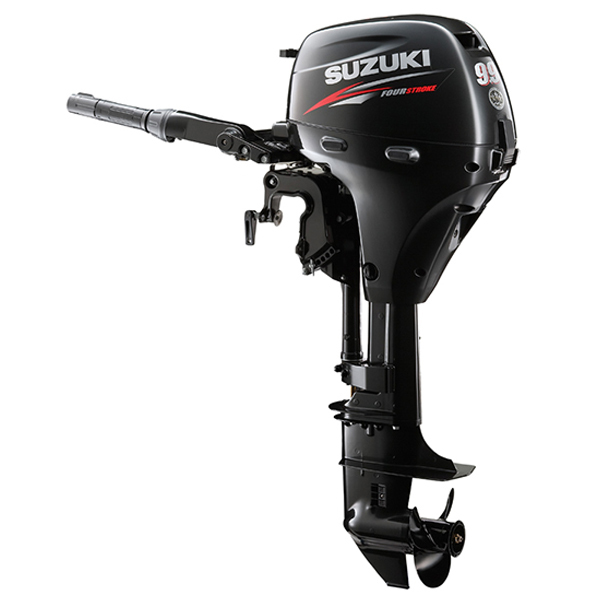 The 20 HP Suzuki outboard model DF20ATS2 comes with every feature you could want. 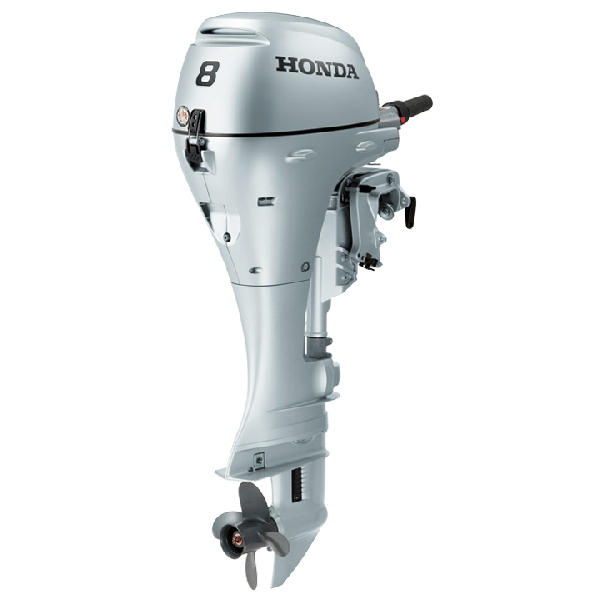 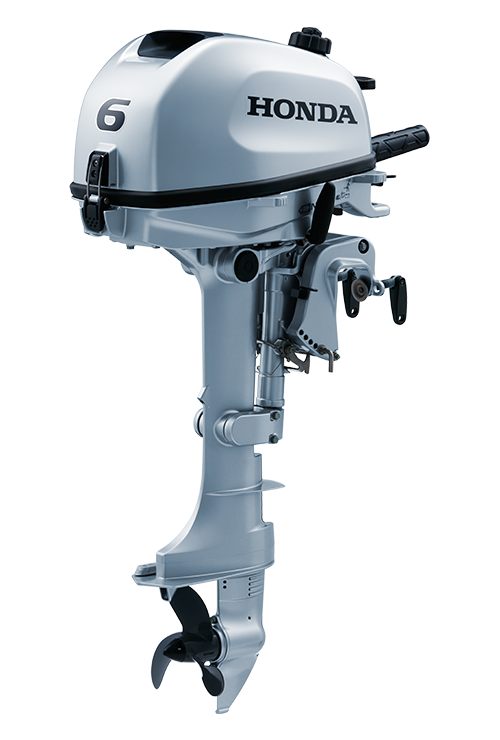 Equipped with a 15 inch short shaft this outboard has electric push button start, power tilt and remote throttle and shift control. 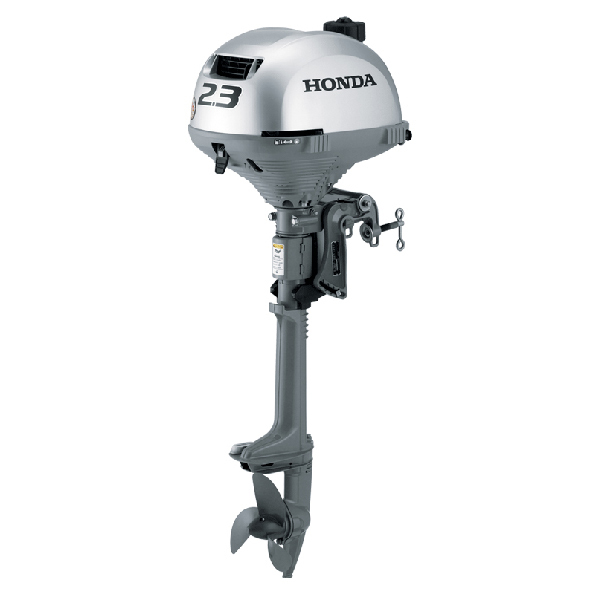 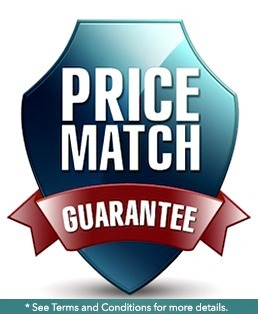 Perfect for large or heavy jon boats and skiffs requiring a short shaft as well as auxiliary power for sailboats and trolling/kicker applications. 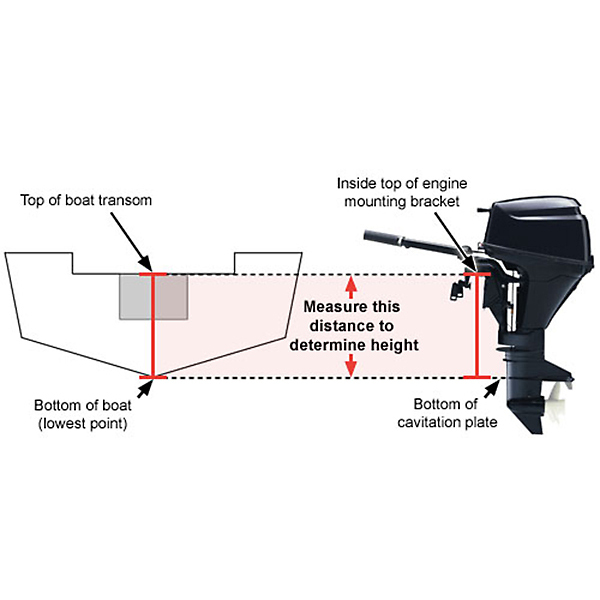 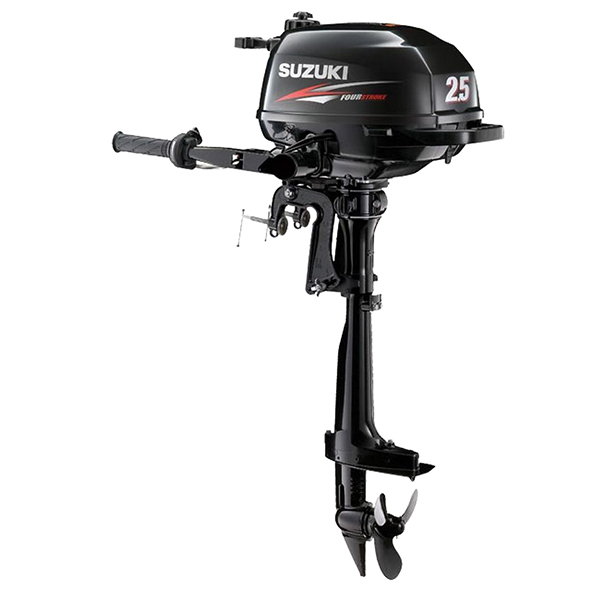 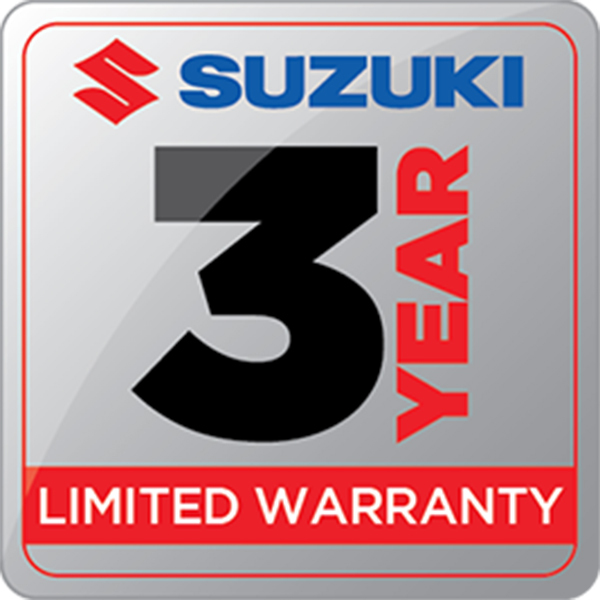 As the lightest outboard in its class and one of the quietest 4-strokes ever built, the Suzuki 20hp outboard engine is a great example of Suzuki’s excellence in engineering.